St Tropez is a place of jet setter elegance but with a quaint old town in which wiggly streets lined with traditional cafés sit happily side by side with upmarket fashion boutiques. The blend of superyachts and supercars alongside traditional French culture is magnificent and mesmerising. Creative director of Chanel, Karl Lagerfeld calls Saint Tropez “Paradise”, and with good reason. Saint Tropez embodies the glitz, glamour and romance of the French Riviera, and when you’re on holiday here, you should expect nothing less than a truly fabulous villa in the sun. 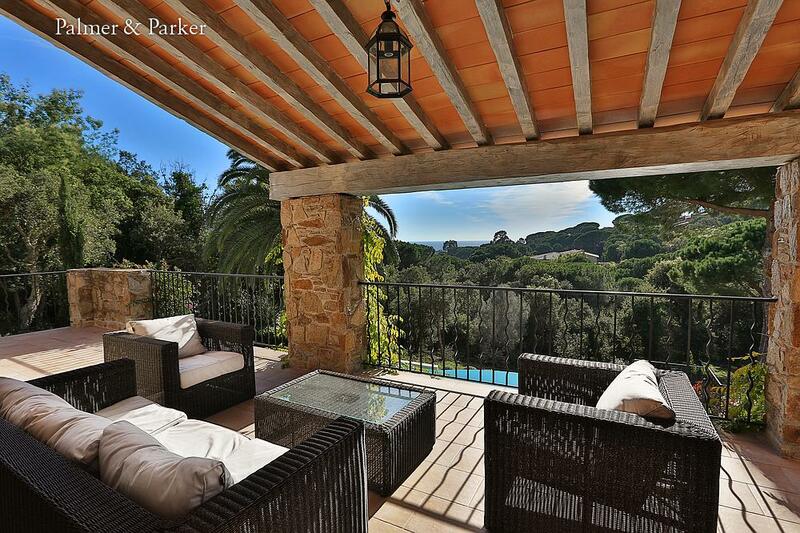 At Palmer & Parker, we have the very best holiday homes in St Tropez – gorgeous villas with azure blue swimming pools, overlooking the glittering Mediterranean. There’s nothing remotely ordinary about these St Tropez rentals, they’re a big part of your luxury holiday experience and dazzlingly memorable. The stunning Villa Valgiga is an idyllic home from home with outstanding sea views. Sleeping up to six, it has a super infinity pool and oodles of charm. Situated just outside the village of Gigaro, you can walk to the shops, bakery, restaurants and pizzeria and the beach is only about 10 minutes’ walk. Adjacent to the National Park which has walking and hiking trails with magnificent views that can take you all the way to the Pampelonne, home to some of the one of the most beautiful beaches in France. 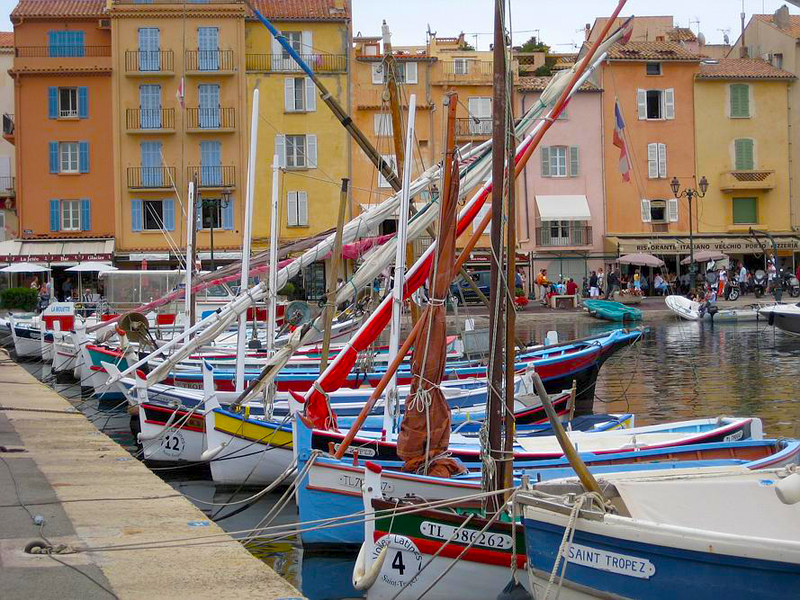 The excitements of St Tropez and the many other lovely villages of the peninsula are within easy driving distance. 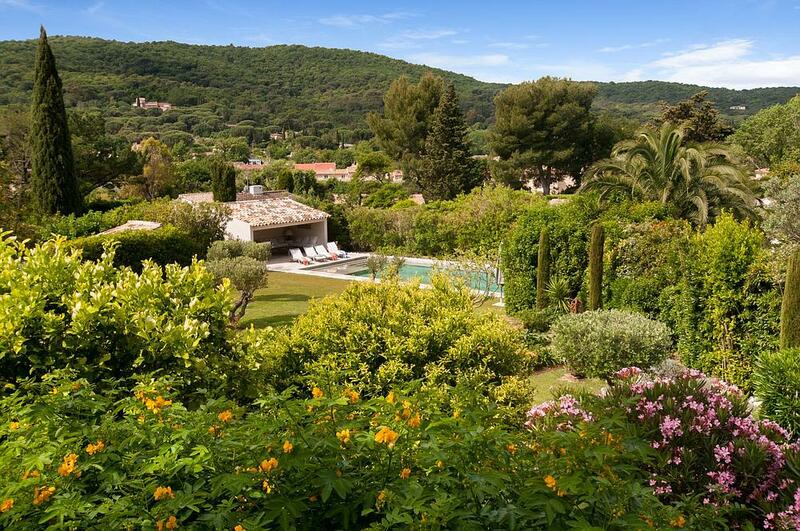 Set in a quiet residential area of St Tropez, about 15 minutes’ walk to the centre of the village, L’Emeraude is an exceptionally elegant property with panoramic views stretching as far as the Gulf of St Tropez. It sleeps 10 and the fabulous interior has a cool feel throughout. Enjoy the view of the lush garden from your splendid terrace, or while dining al fresco under the vine-covered pergola, the Mediterranean Sea sparkling in the distance. Scented lavender and rosemary bushes line the pathway leading to the salt-water pool, sheltered by tall palm trees, ancient olive trees and colourful flowers. 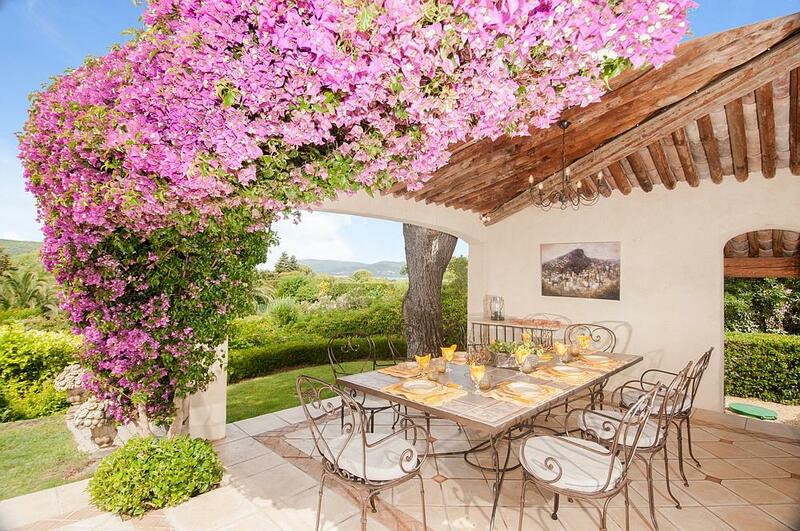 From this quiet oasis it’s about a 15-minute walk to St Tropez’s lively town centre. In the famous Place des Lices you will experience a genuine village atmosphere with a twice-weekly market attracting visitors from all over the region. Enjoy a meal in one of the many seafront restaurants and stroll along the shimmering marina, where glitzy yachts are moored. St Tropez nightlife is close at hand and so are the legendary beach clubs of Pampelonne and sandy beaches offering all sorts of water sports facilities. Location, location, location! La Tropezienne is situated in a secure, private residential domaine close to the centre of St Tropez and just 700m from sandy Bouillabaisse beach. Sleeping 8, with a heated pool, air conditioning, a pretty garden surrounded by mature trees and shrubs, an excellent outdoor dining terrace it’s in the idea position for those who love to go to the beach, be in the centre of town and still have privacy and tranquillity.